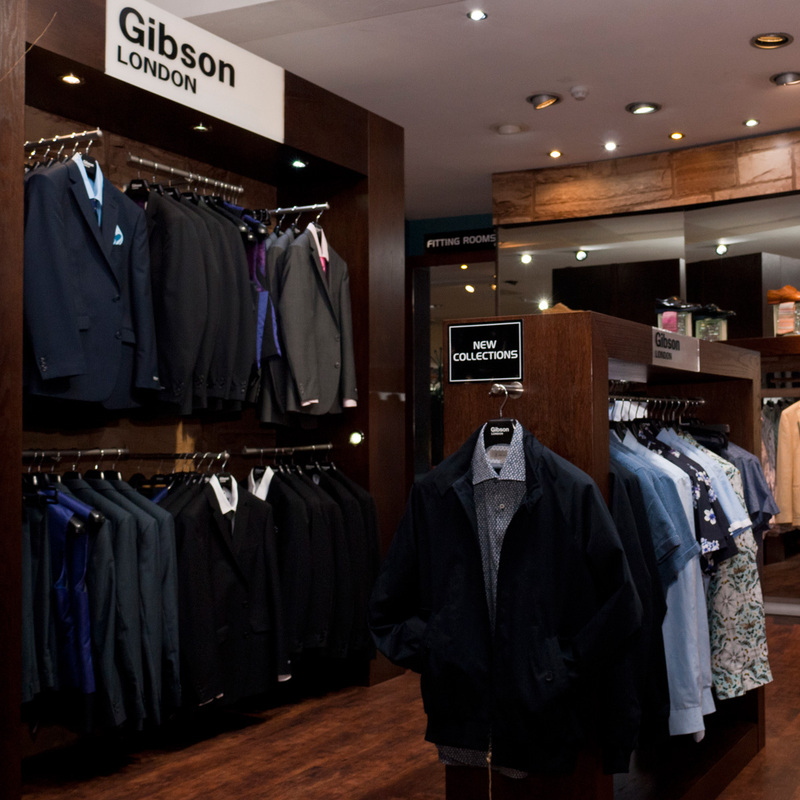 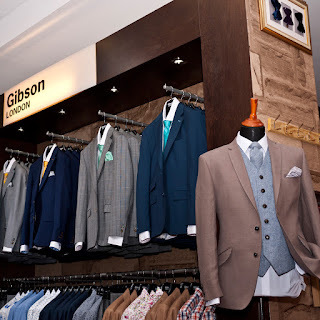 Gibson has a dedicated area on the tailoring floor within Psyche, which has proven very popular with their customers plus their managing director. Psyche store was the first to host a Gibson shop fit and is a major flagship store in the north of England. 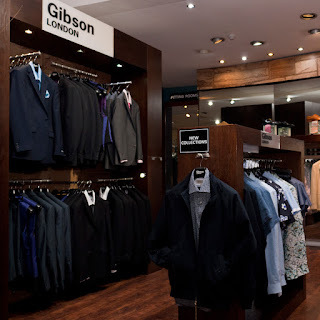 You're store is looking for a Gibson London shop fit please contact Elaine Gunn (elainegunn at bmb-clothing.co.uk).